Old Southwest homes for sale can be found in neighborhoods that feature mostly historic homes. Homeowners will enjoy tree-lined streets and close proximity to downtown Reno. Much of Old Southwest Reno's charm comes from finding brick cottages just down the road from 1930s era mansions. Many of the homes in this area boast larger than average yards, mature trees, and quiet neighborhoods. Many of the homes in Old Southwest Reno date back to the early 1900s and have been restored and homeowners in this area typically take great pride in the historic preservation of their properties. If you prefer something a little more modern, there are several areas of mid-century modern homes that have been updated to feature the best of modern amenities, but also the charm you typically expect with mid-century modern homes. Old Southwest Reno is the oldest neighborhood in the Reno area. The Old Southwest Reno historic district is very bicycle and pedestrian friendly with many parks and the close proximity to the Truckee River. The Riverwalk District is moments away where you will find some of the area's best restaurants, shopping and weekly events like the Reno Wine Walk, art shows, theater productions and The Reno Beer Crawl. Washoe County Golf Course is conveniently located north of Moana Lane and west of Plumas Street. There are several parks convenient to Old Southwest Reno. Idlewild Park is home to several community events each year including an Earth Day celebration and Food Truck Fridays. Virginia Lake and Virginia Lake Park is a local favorite located off of Lakeside Drive. Playgrounds, a soccer and football field, a one-mile walking path around the lake, picnic areas and, of course, Virginia Lake, offers a shady respite just west of Peppermill Resort and Casino. Other parks include Besty Caughlin Donnelly Park, Ivan Sack Park, Waters Edge Park, Newland's Park, and Plumas Street Park. Many of the parks are dog-friendly and nearly all have walking trails and picnic areas. Located in the Washoe County School District, the schools zoned for Old Southwest Reno include Roy Gomm Elementary School, Hunter Lake Elementary School, Beck Elementary School, Mount Rose Elementary School, Swope Middle School and Reno High School. For current school zoning maps, please contact us and we will be happy to provide them for you. Old Southwest Reno borders both Midtown Reno and Downtown Reno. This means that excellent shopping and dining options are a short drive (or walk!) away. Reno has a growing local economy with several excellent privately owned and operated fine and casual dining options as well as shopping experiences. With Reno's climate, walking from many parts of Old Southwest to Downtown or Midtown are walkable. 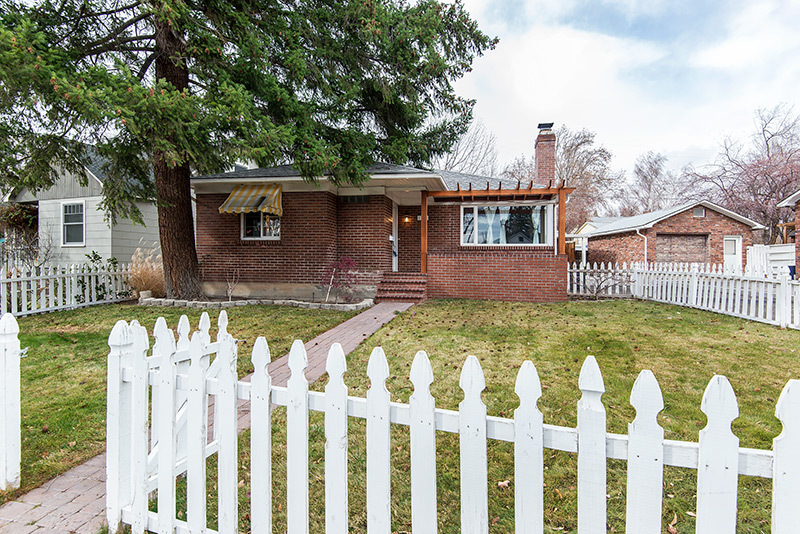 If you like the feel of an historic neighborhood, charm of updated homes with character and the convenience of city amenities a short distance away, Old Southwest Reno might be the best neighborhood for you. Take a look at current Old Southwest homes for sale below, or get in touch with us to learn more. Listing information last updated on April 24th, 2019 at 2:56pm PDT.